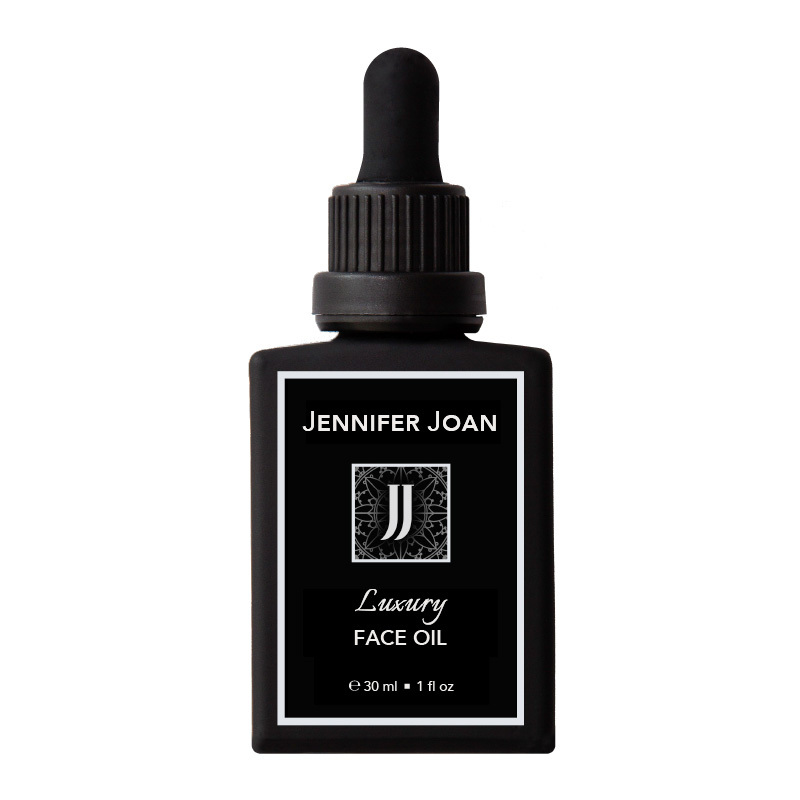 PURE BOTANICAL OIL BLENDS FOR FACE. BODY. BEARD. Experience our 100% natural, antioxidant-rich face oils that deeply hydrate, nourish, and heal your skin while restoring a radiant, youthful glow. lock in moisture, and lavish your skin with a gorgeous all-over glow. Formulated to keep your beard hair conditioned and soft, and the skin underneath hydrated and healthy. Eradicate itch and dryness once and for all, and smell good doing it. Sign up and enjoy 15% off your first online purchase. Success! Please check your email to complete the process. Enjoy 15% off your first online purchase with Jennifer Joan when you sign up to receive emails. Be the first to know about our exclusive promotions, product launches, skincare tips, and more! Success! Your code is: WELCOME15. It's also on it's way via email. Offer available for first time purchasers only. View Terms & Conditions. You may unsubscribe at any time.